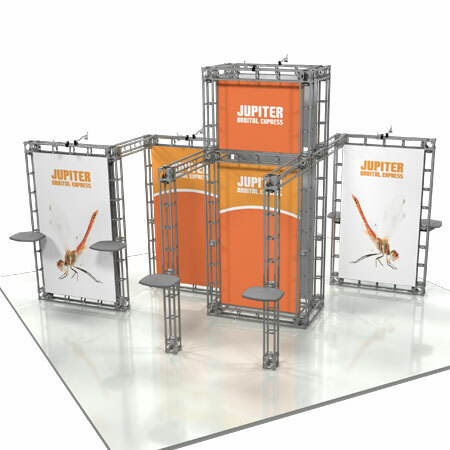 Truss trade show displays from thompson kerr displays, come in a variety of sizes, including 10' x 10' truss trade show displays, 10' x 20' truss trade show displays, and 20' x 20' truss trade show displays. 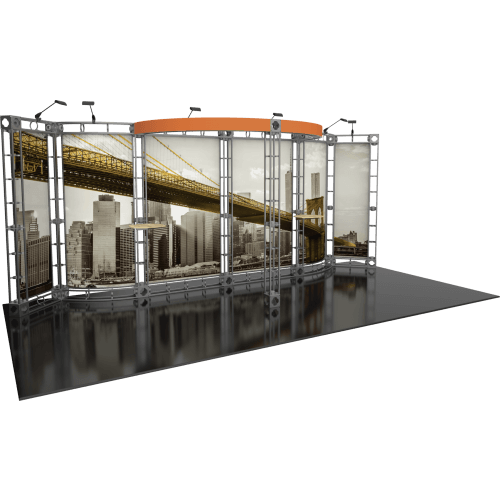 Alumi-Truss trade show booths provide a unique look which is sharp, trendy and modern. 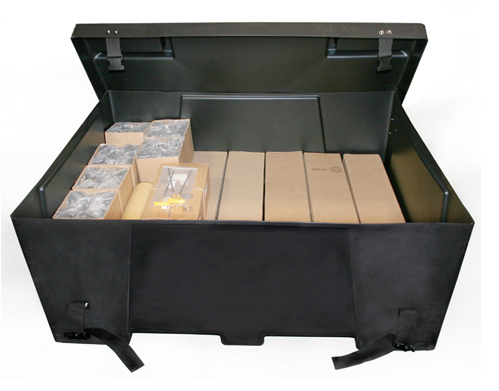 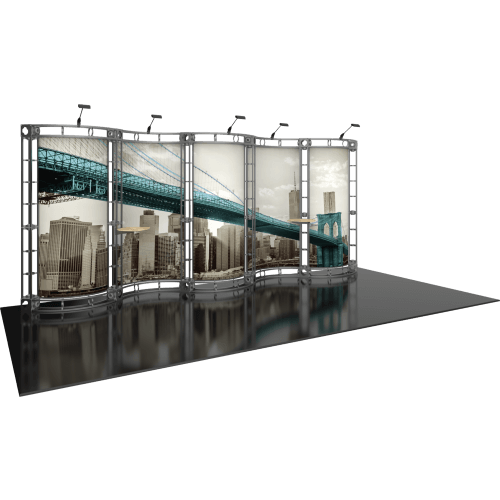 Each truss display system sets up and packs very easily.